YOU HAVE GOD-GIVEN DREAMS. LET’S PURSUE THEM WITH CONFIDENCE! Hey there! 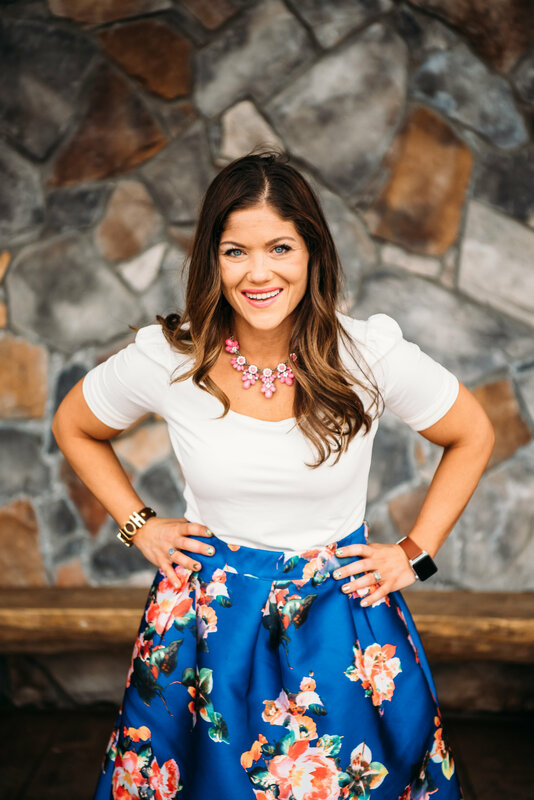 I’m Rachael Joy Gilbert and I help Christian women overcome fears and insecurities so they can confidently pursue their God-given dreams! You’re longing for the ability to overcome fears and pursue your dreams. You’ve tried to talk yourself into overcoming your fears but it just hasn’t worked. And so now you’re feeling defeated and hopeless. But what if you could be a fear fighter and crush your goals? And as a result, you had more time, money, energy, passion and purpose than you ever imagined possible? Which meant that you could feel free, empowered, and confident knowing you are walking in your God-given calling each and every day? You were meant to confidently pursue your God-given dreams. If you’re feeling fearful, timid, or uncertain, it’s time to take action and make a positive transformation. Don’t delay, because your time is NOW. I only send my subcribers the good stuff which is exactly why I created JOY mail. 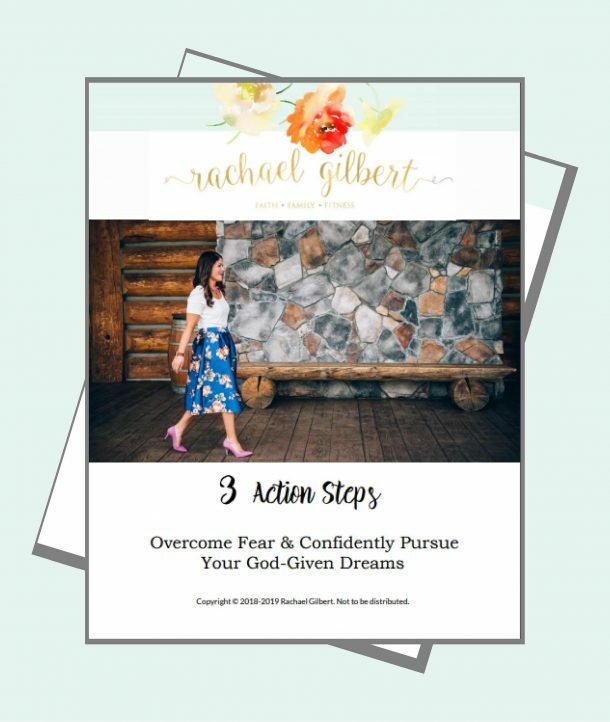 In fact, this free guide to overcome fears & pursue God-given dreams is waiting for you!